First in the Geometry Shapes Series Activity sheets is available for download. 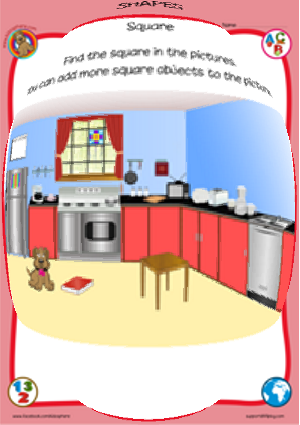 This set will help the kids identify, analyze and describe the shape, Square. More shape sheets are coming soon! 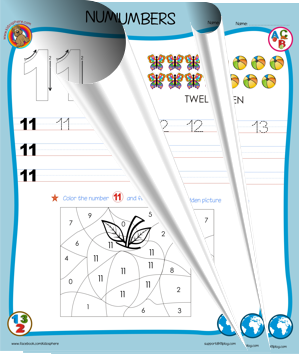 Preschoolers can practice tracing numbers with these Math worksheets. 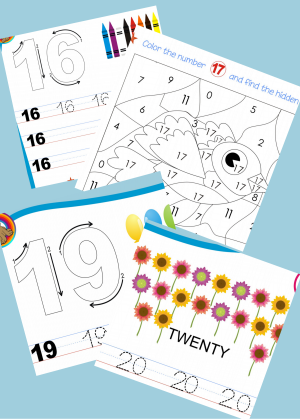 The fun coloring activity helps in recognizing the numbers. 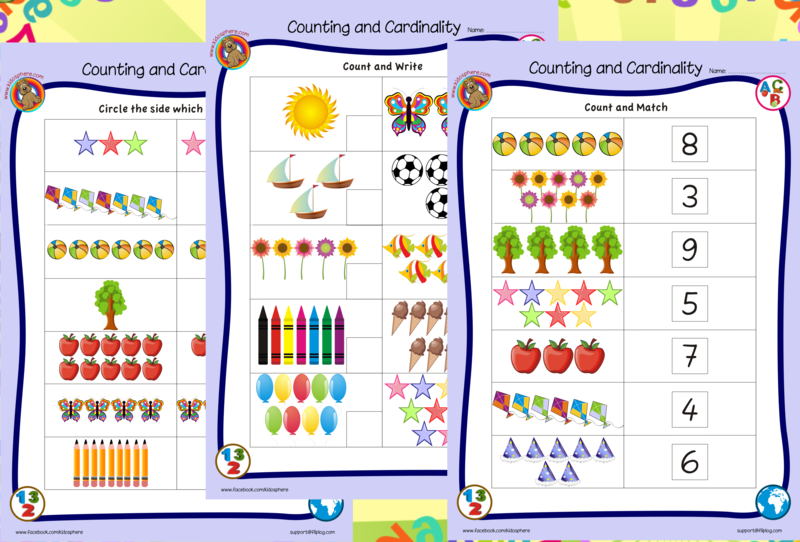 These colorful Math worksheets are aimed at teaching counting and cardinality for preschoolers. 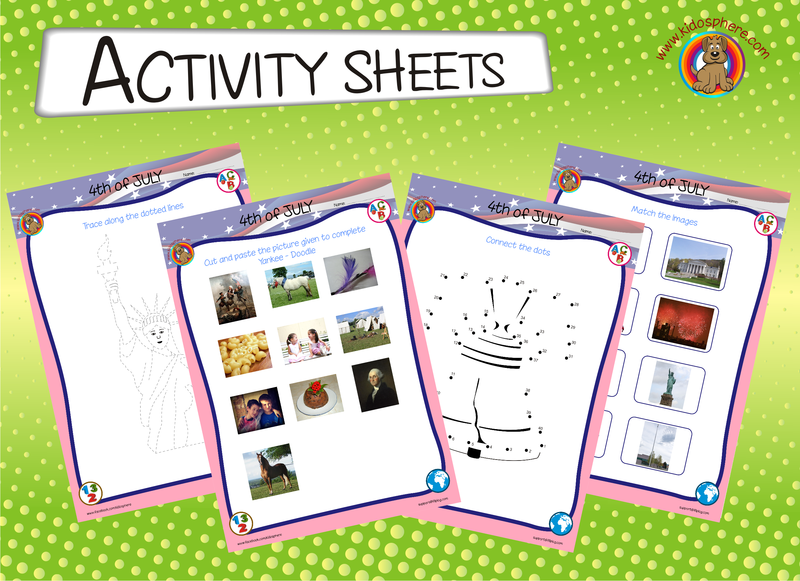 The new Fun with Beginning Sounds Activity sheets are here. This set of activities helps in the development of early childhood language skills and assess their phonemic awareness. Kids take to new technology and gadgets like fish to water. In this world filled with apps for education and entertainment, one cannot and may stop these digital natives from using the gadgets. The tablets especially are becoming revolutionary educational tools and the source of digital curriculum as well. But are these gadgets causing physical and emotional problems in children? Are they falling prey to cyber bullying and other online threats? What can the parents or schools do to ensure safe and sensible usage of technology? The often suggested solution is to encourage and enforce ‘moderation’. But what defines moderation? How much of screen policing is possible? For younger children, content and screen time can be restricted. But when it comes to older kids, will these restrictions work? Teaching the kids to treat the cyber world the same way as the real world probably is a good starting point. 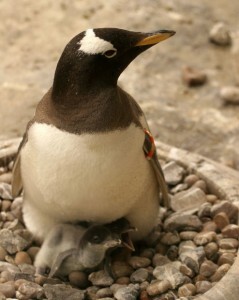 Safety and survival are crucial in both worlds. Freedom to explore either world comes with responsibilities. If this is understood, technology can be fun and enriching! Technology plays a key role in education these days and the ‘flipped’ classroom is one such experiment by the teachers trying to reinvent their teaching methods. The idea of flip teaching is simple, watch lecture videos at home and do homework and problem solving at school with the help of the teachers. The students can work together to solve problems and the teachers are readily available to help. On the flip side, the skeptics raise doubts about the ‘flip’ – how many subjects can be taught using this method or what about the students without computers at home. But the supporters of the ‘flip’ teaching feel that there are ways to take care of these issues – like providing computer time to students at school and creating take-home material that doesn’t need computers. Many teachers and students believe that the ‘flip’ helps in making learning more enjoyable, gives more control to the students in learning and helps in raising scores. There are many organizations like PBS LearningMedia and Project Wet, that provide free lessons for teachers through the Flipped Learning Network, Ning, the first online community of practice for and by Flipped Educators. Is it time to give the ‘flip’ side a try? With the summer holidays slowly drawing to an end and the school year starting soon, the schools, teachers, kids and parents are getting ready for changes in the curriculum brought about by the Common Core State Standards (CCSS). CCSS are set of standards developed by the National Governors Association (NGA) and the Council of Chief State School Officers (CCSSO) along with teachers and experts from across the country. Here is a look at the Common Core Standards – Claims and Responses. Claim : Federal Government is not involved in the CCSS initiative. CCSS is not a part of the No Child Left Behind (NCLB) Act and adoption of the standards is in no way mandatory. Response : Federal Government included participation in the CCSS as an eligibility criterion for many of the programs created out of the $110 billion stimulus funds. Programs such as Race to the Top rewarded states that participated in developing the Common Core and those that adopted the CCSS. There are federal waivers to penalties for failing NCLB to those states that have adopted CCSS. Claim : Common Core is not a national curriculum and is a clear set of goals and expectations. The states and the teachers retain control over the classroom as they can develop their curricula and all other instructional resources they seem appropriate. Response : The standards are benchmarks that guide and direct the curricula. They guide classroom teaching and testing. Though teachers can still choose curricula, since content is already determined (except for 15%, which the states can add), the freedom to choose, create and guide education is significantly restricted. Moreover, since any material that a state adds is not likely to be included in the assessments of the students, the teachers and students may not use the material. Claim : 46 states have already adopted CCSS because they were better than existing standards in most states. Response : Cash-starved states under recession adopted CCSS to be eligible to compete for federal funding for education. 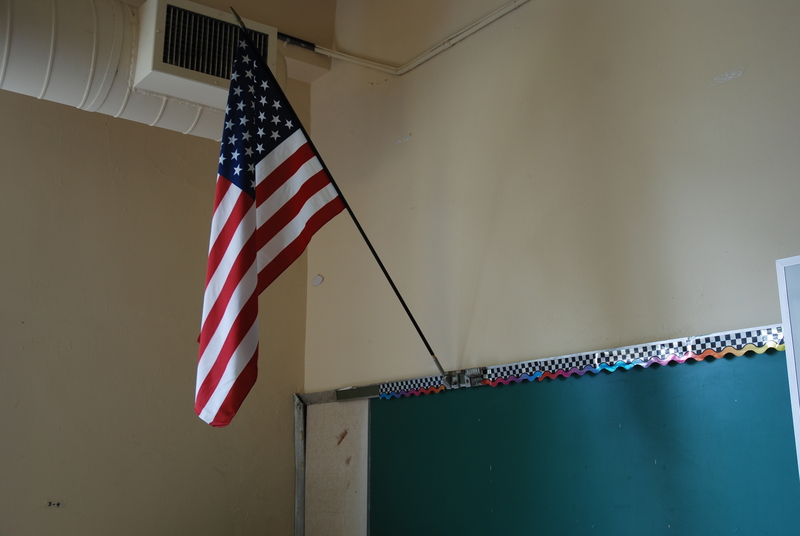 Some states are in the process of withdrawing from the CCSS. There are many claims and responses to the CCSS. The main concern about CCSS is the cost. How significant is the cost of implementing CCSS (which includes cost of textbooks, materials, professional development, technology infrastructure and assessment) over the cost of revisions and implementation of the ongoing state standards depends on how closely the existing curricula of the state aligns with the CCSS and the state’s technology infrastructure. While there are no official CCSS for preschool education, many states are expanding the standards downward with the help of the preschool and early-childhood educators, carefully balancing the common standards with the developmental needs of the children. U.S. Department of Education supports the idea that college and career readiness has to start even before a child enters kindergarten. The federal Head Start preschool program for disadvantaged children has also aligned its Child Development and Early Learning Framework with the common core. If CCSS is what it claims to do – preparing students for a global economy, provide a national standard for improving teaching, learning and progress as a society, shouldn’t it be given a chance? The 4th July Independence Day App for ipad and iphone is here just in time for the long weekend! App is on App Store, please download and try it out. We would be thrilled to hear your feedback and suggestions about this app. The new 4th July Independence Day Activity sheets are here. 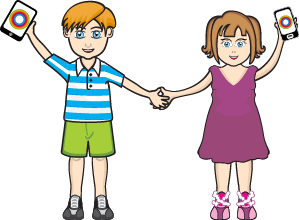 Have fun with this set of activities which are fun and help the kids develop motor, memory, observation and many early childhood development skills.